Indovance Inc, provides all sorts of design, drafting, modeling and analysis services to its clients. Whatever the nature of your project, our team of mechanical engineering experts is ready to assist you. 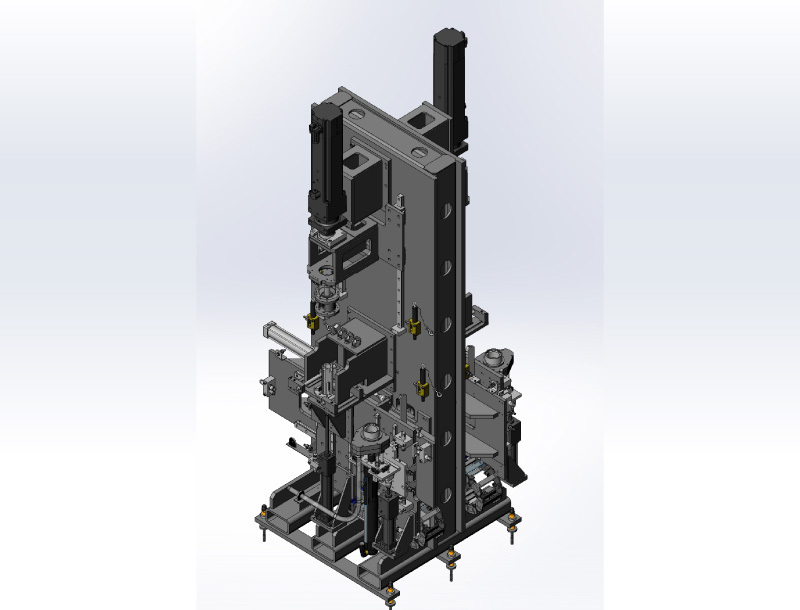 From fabrication drawings of individual pieces of equipment all the way up to 3D layouts of entire plants, we deliver detailed plans and precise data - on your schedule. Typically, our clients range from - but are not limited to - Oil & Gas, Power, Petrochemicals and Refinery, Automotive, Machine and Robotics Manufacturing industries. Intergraph, PTC Creo, and more. Our innovative, one-of-a-kind business model makes us the most compatible outsourcing partner for companies of all sizes – from small start-ups to multi-million-dollar companies. For more than 15 years, our quality delivery and timeliness have not only helped us to grow tenfold but have also allowed us to be an integral part of a number of topnotch engineering companies all over the world. Our goal is to always deliver critical project components on-time and within budget. With more than 400 clients across USA, Canada, UK and the rest of the world, Indovance stands tall as a preferred outsourcing partner for you. Following are the broad classification of services we provide under the Mechanical Engineering domain. However, if you are looking for something which is not listed below, feel free to contact us. 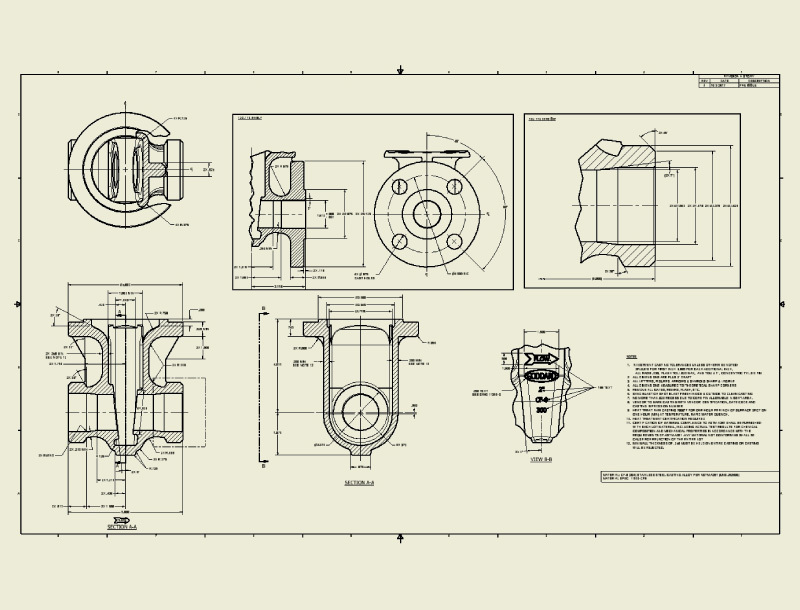 We support all sort of process equipment design and analysis projects, from pressure vessel design and fabrication drawings to manufacturing drawings and steel detailing. We also support clients with structural analysis, CFD (Computational Fluid Dynamics) and FEA (Finite Element Analysis). Indovance provides 3D modeling, manufacturing drawings, BOM (Bill of Material), product structure generation, and legacy data conversion services for casting and forging. We provide piping stress analysis and structural stress analysis to determine stresses and strains in different type of materials and structures subjected to mechanical forces. Don’t just take our word for it; check out what some of our clients have to say. "It’s great to leave office having emailed a rough sketch knowing, a professionally drawn shop drawing will be awaiting my arrival next morning!" 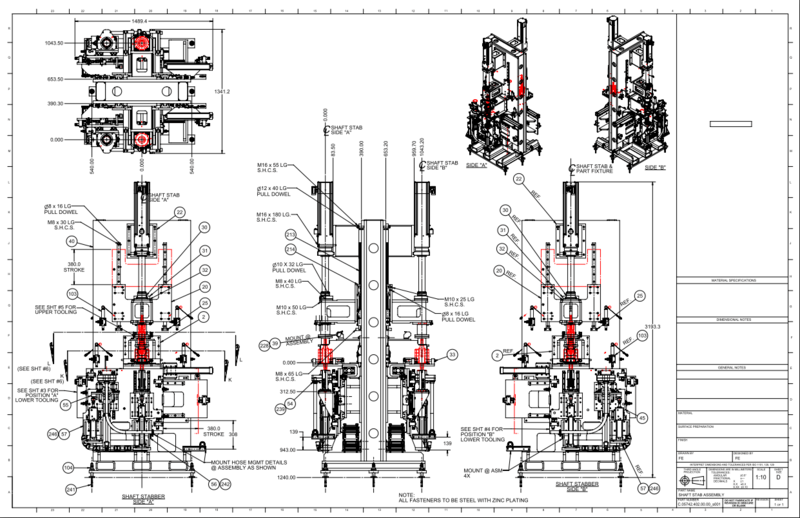 "Correct format, accurate drawings and very reasonable turnaround times. Overall an excellent value"
"Indovance team is accurate, fast, great communicators, willing to go the extra mile, and are a pleasure to deal with"
"Indovance has provided us the incredible services beyond simple drawings, including shadow analysis and cut/fill calculations." "Indovance Inc. is top notch when it comes to any type of cad drafting, I highly recommend them"
"Indovance has and will continue to be an integral team member as we move into future project work"
"Indovance helped us with quick turn arounds during tight deadlines. Thank you for your assistance." 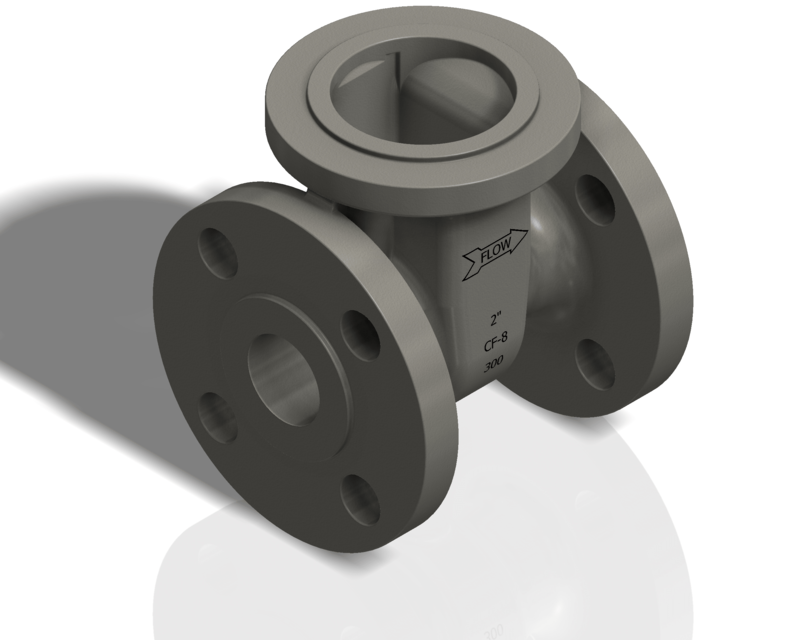 "Indovance Inc, is my CAD supplier and works very fast with great customer service. I will continue to hire Indovance." "I would recommend Indovance to anyone looking to make a real impression in the construction and engineering industries"
“The attention to detail is evident in the quality of the final product; my clients and I have been very happy"
"Through our association since 2012, you delivered in an accurate and timely manner, helping us manage work load. We see a great partner in Indovance." "Excellent communication – outstanding results. It was as good as working with an in-house CAD team"